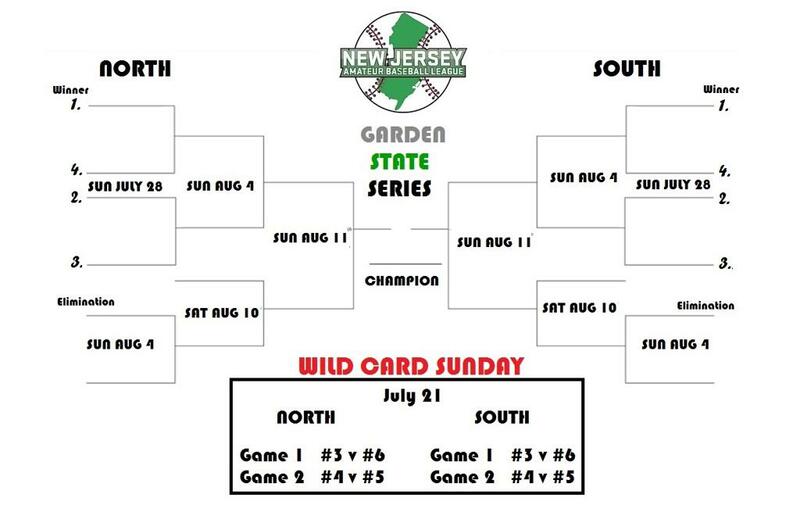 Regional winners will face off in the Garden State Series, a North v South battle that we have not seen played in our league since 2014. The Commissioner Cup is back! We've never built this structure into place for all levels, EVER... but that changes in 2019. If you think your team is built for the experience, we will see you on the field with us this Spring. Anything else... is just recreational baseball. Get ready for war in 2019, cause only the strong will survive!